Freshkills Park is the largest landfill-to-park project in the world. As the 2,200 acre park is built gradually in phases, NYC Parks and the Freshkills Park Alliance are providing early access for learning and exploration opportunities. Tours and events offer the unique opportunity to visit sections of Freshkills Park that are currently closed to the public. Schools, organizations, and community groups can request a private group tour. These tours provide the chance to go behind the scenes and discuss topics that the park project addresses, including urban ecology and landscape architecture. Group tours are scheduled periodically between April and November. Visitors must be escorted by staff, and scheduling is dependent on staff and vehicle availability. Freshkills Park is located on the west shore of Staten Island, about 30 minutes by car from the Staten Island Ferry Terminal in St. George. Because it’s still in transition from landfill to park, the site does not yet have a specific address or parking lot. Groups are encouraged to arrange their own transportation. For questions about transportation, please discuss possibilities with a staff person. 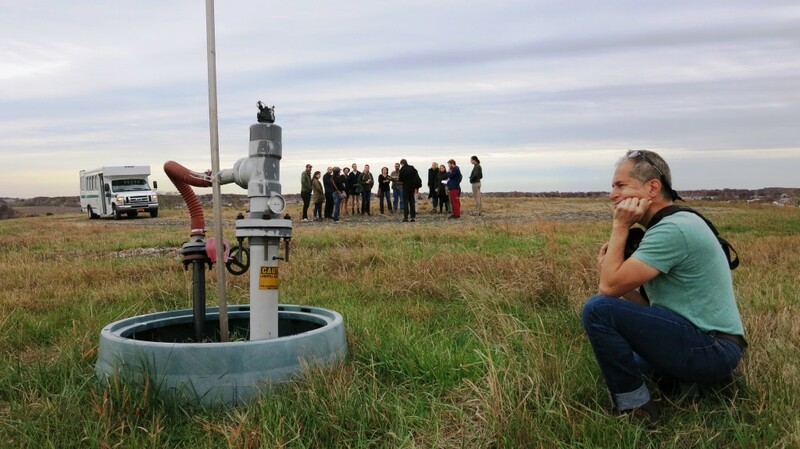 Group tours visit publicly inaccessible parts of Freshkills Park, giving participants a behind-the-scenes look at park development. Staff will provide an informational overview of the project. Depending on the age group, the tour might include interactive activities, hiking or a guided bus ride. Tours normally last one hour. Because Freshkills Park is so big (2,200 acres), transportation is required to get around. All visitors need to sign an activity waiver, and those under the age of 18 must have a parent or guardian sign the waiver. Because of the elevation and wide open space, the temperature and wind at the park can be more extreme than in surrounding areas. Please prepare accordingly and plan to bring your own snacks and/or water. 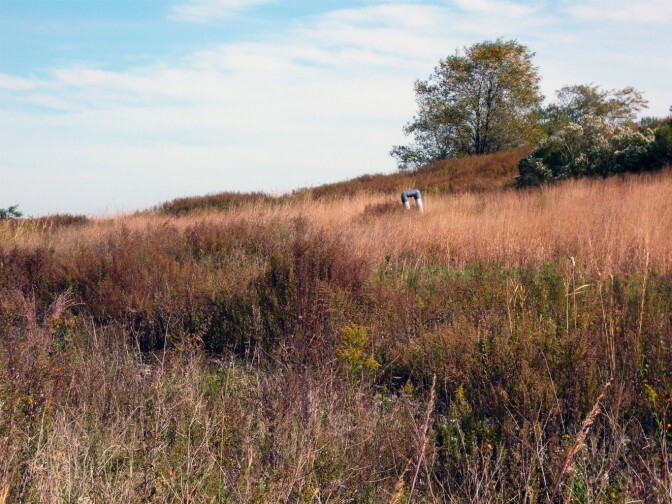 Freshkills Park is in transition from landfill to park. At the moment, there are no benches or picnicking areas within closed sections of the Park. There is one bathroom located at the Visitor’s Center. Tours of Freshkills Park are free! However, you are welcome to donate to the Freshkills Park Alliance, which is the nonprofit organization that support the continuation of educational programming. Make a donation to the Freshkills Park Alliance. You can also explore Freshkills Park during a public program. Events, kayak tours, nature hikes, and more are available on select days. For a list of upcoming opportunities to visit, see the calendar.